SupportFlow Propel your day-to-day development support with SupportFlow. SupportFlow puts a dedicated team of professionals at the ready to ensure that your online store remains online, sustainable and competitive at all times. With SupportFlow, you will quickly get the peace of mind that your ecommerce platform is being fully supported. SupportFlow covers not just outages and problems, but a full range of day-to-day business support centred around your business. We support Magento, BigCommerce, Shopify and OroCommerce. Commit to as little, or as much, support resource as you need. Choose from a fully dedicated team or a shared team. 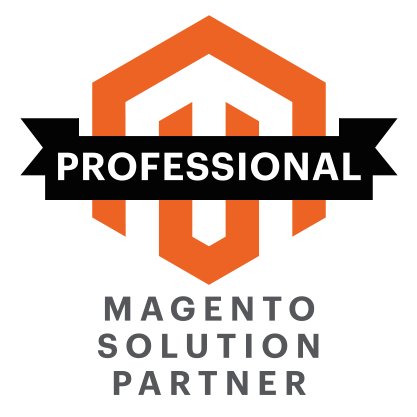 On Tap are an official Magento Solutions Partners, BigCommerce Partners and Shopify Partners. What is covered? Mostly everything in your day-to-day operations! We monitor your site 24x7. You can request developments and customisations to your site. If you think something is broken, we will investigate. If necessary, we’ll undertake an emergency bug fix. For when you need assistance in using features of your platform. If you need some assistance as to why you can’t get something working in the way you expect. We can provide phone/web-based training. Our QA team and provide manual and automated testing. Need help re-configuring your store? Need to import data? Data migration? Product data-entry, etc. We will install and provide first-line technical support for all third-party modules. We can upgrade you to the latest version of your platform. We can install security patches to keep your environment safe.